MSC Cruises has announced the line-up of famous face who will be on hand to greet its newest arrival MSC Bellissima when she is christened in Southampton on 2 March. 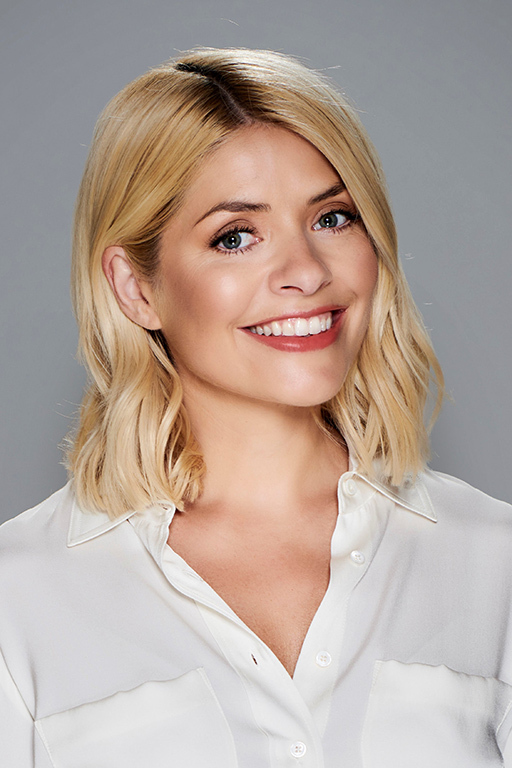 Hosting the ceremony will be much-loved TV presenter, Holly Willoughby, who is best known for presenting This Morning and Dancing on Ice – and co-hosted I’m A Celebrity… Get Me Out Of Here! this past December. 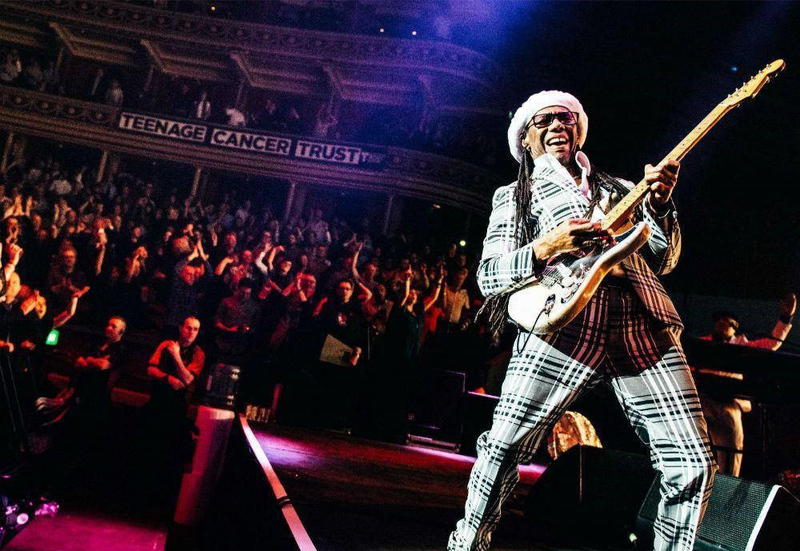 Providing the live music for the evening and getting the audience on their feet will be none other than three-time Grammy Award-winner Nile Rodgers and his band Chic – no doubt they’ll be bringing the Good Times. And, of course, no MSC Cruises christening event would be complete without Sophia Loren – who will be on hand to perform the traditional ribbon-cutting and officially name the spectacular vessel. The following day, 3rd March, will see further celebrations in Southampton on board MSC Bellissima as MSC Cruises invites 3,500 travel agents from the UK and Ireland on board the ship in what will be the company’s largest ever travel agent event. As well as a full day of activities and entertainment to the highlight of the evening will be a performance from Southampton born, award-winning songwriter, DJ and UK pop star Craig David. “I am so proud to be hosting the naming ceremony of MSC Bellissima in Southampton and to have the opportunity to showcase our newest ship to so many of our travel agent partners, media outlets, valued guests and future cruisers,” says Antonio Paradiso, managing director for MSC Cruises UK & Ireland.